Four 6-oz. canisters of the good stuff. Way too strong to spray on your skin. Permethrin arthropod repellent is made for clothing, tents, mosquito netting, etc. 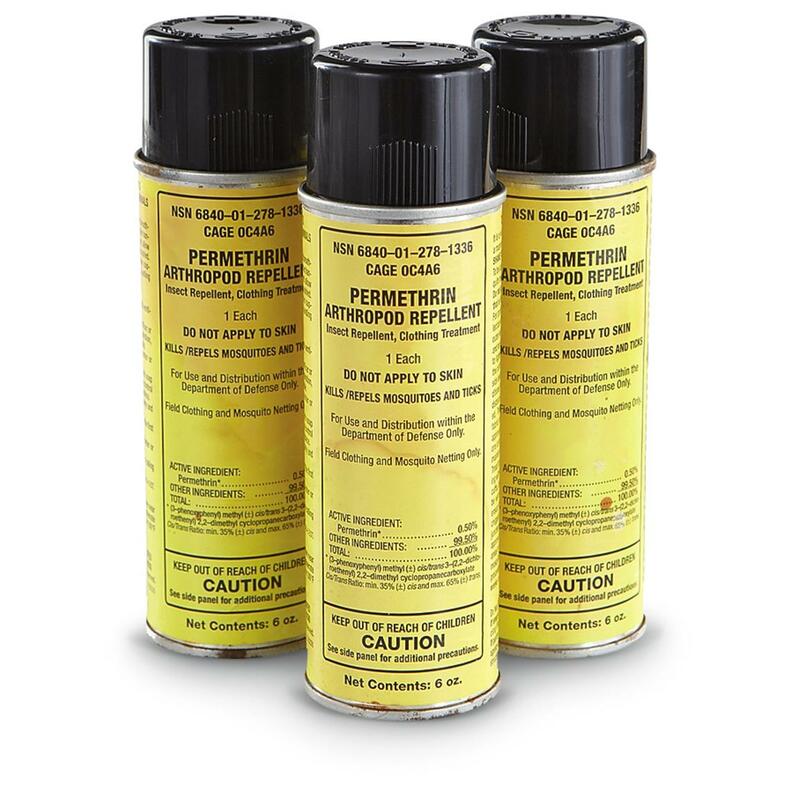 Repels insects, and actually kills ticks, mosquitoes, chiggers and more than 55 other kinds of bugs.